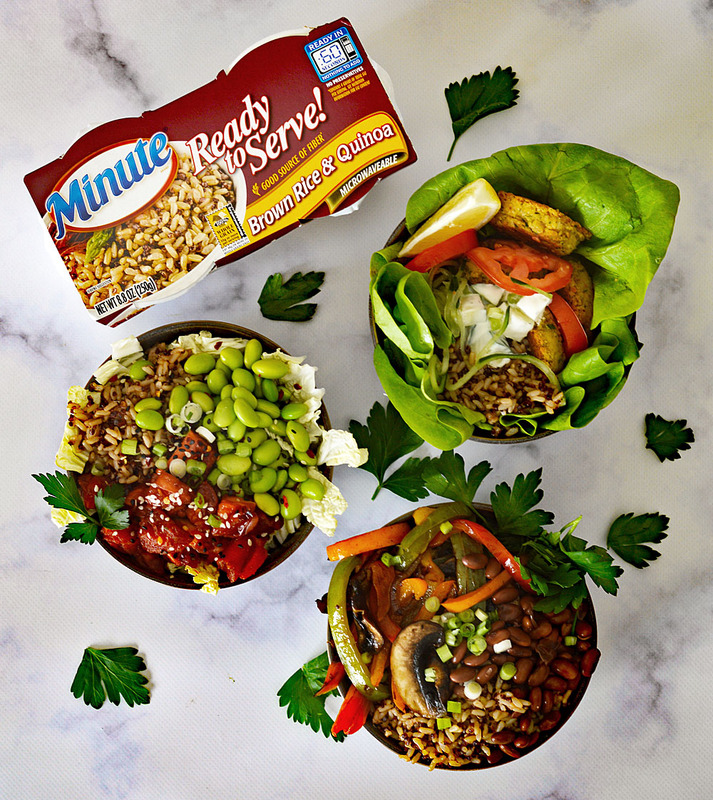 I’m thrilled to be partnering with Minute® Ready to Serve Brown Rice & Quinoa to show you my spin on How to Build the Perfect Grain-Based Buddha Bowl! I decided to create three very different, but very delicious bowls for you today. There’s something for everyone: a Falafel Bowl, a Portobello Fajita Bowl and my take a on plant-based version of an “Ahi” Poke Bowl. 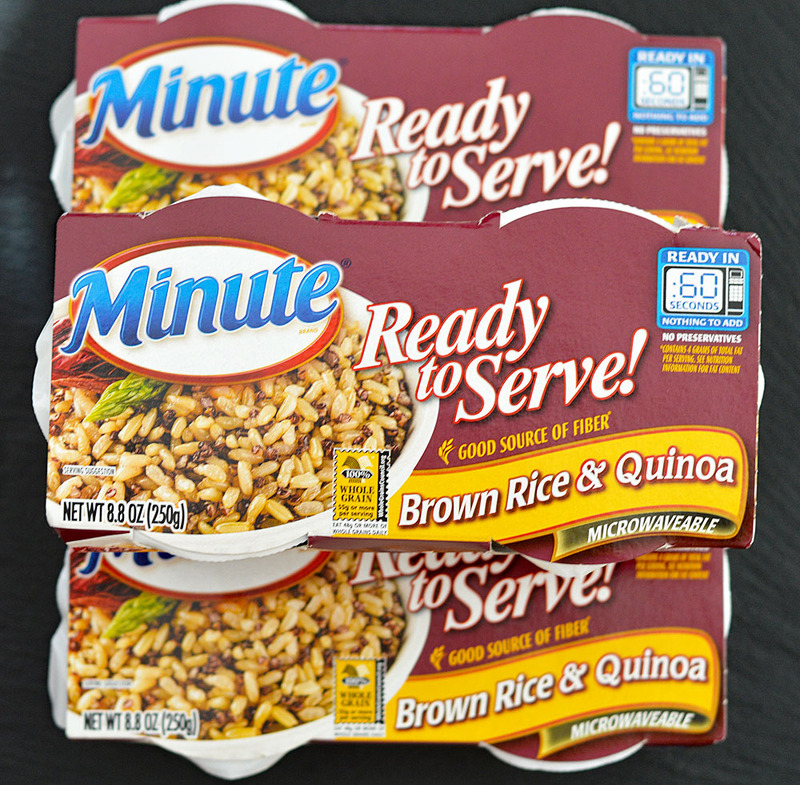 I’m using Minute Ready to Serve Brown Rice & Quinoa and I am a huge fan of this product. Ready in just 60 seconds, it makes meal prep a cinch! Minute Ready to Serve is a great portable or on-the-go solution. Don’t just think dinner, you can use these for any meal…or even a little snack. I also keep these to add to leftover veggies I have in the fridge for an easy meal. They are available in many varieties and located in the rice section of your grocery store. The pre-portioned cups just get popped into the microwave for 60 seconds, stir and you are ready to enjoy! I used one cup per recipe. Combining two of my favorite 100% whole grains, these cups provide a unique blend of nutty-flavored goodness. They are also gluten-free with no preservatives and the only product of its kind available in a single-serve portioned container. By the way, I love that both the cups and the film are BPA-free! 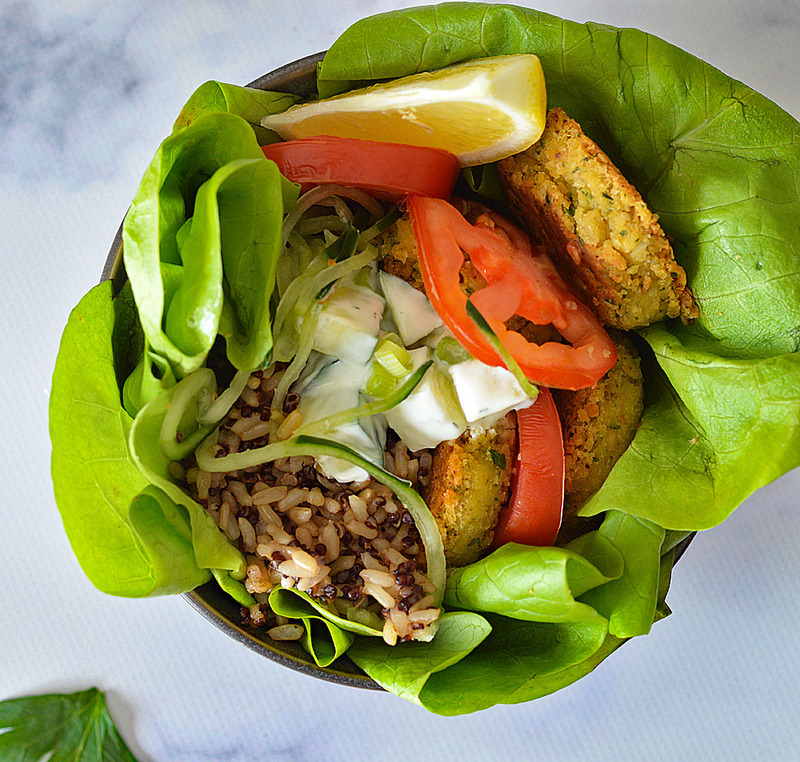 Building your own grain-based Buddha bowl could not be easier. We started with Ready to Serve Brown Rice & Quinoa and the next step is to choose your protein. I am using all plant-based protein sources in my recipes. 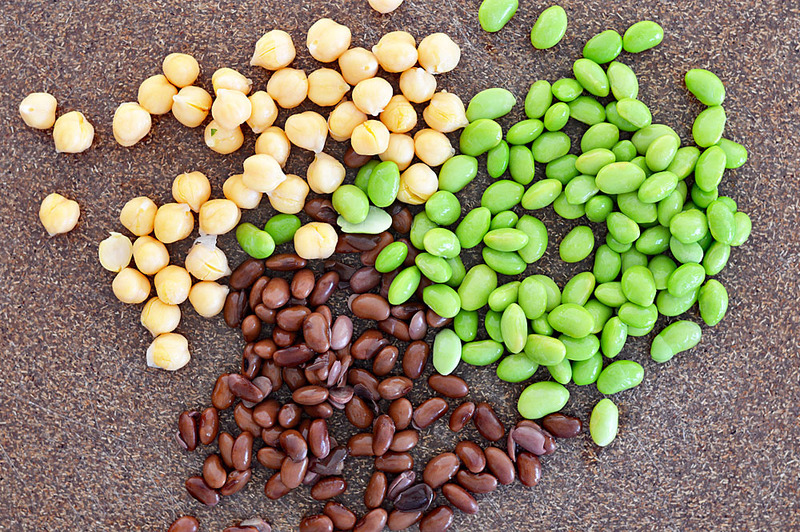 There are chickpeas in the falafel (1 cup of chickpeas = 15 grams of protein); Edamame in the poke bowl (1 cup of edamame = 17 grams of protein) and finally, black soy beans in the portobello fajita bowl (1 cup of black soy beans = a whopping 22 grams of protein)! From there, just choose your favorite veggies and toppings. 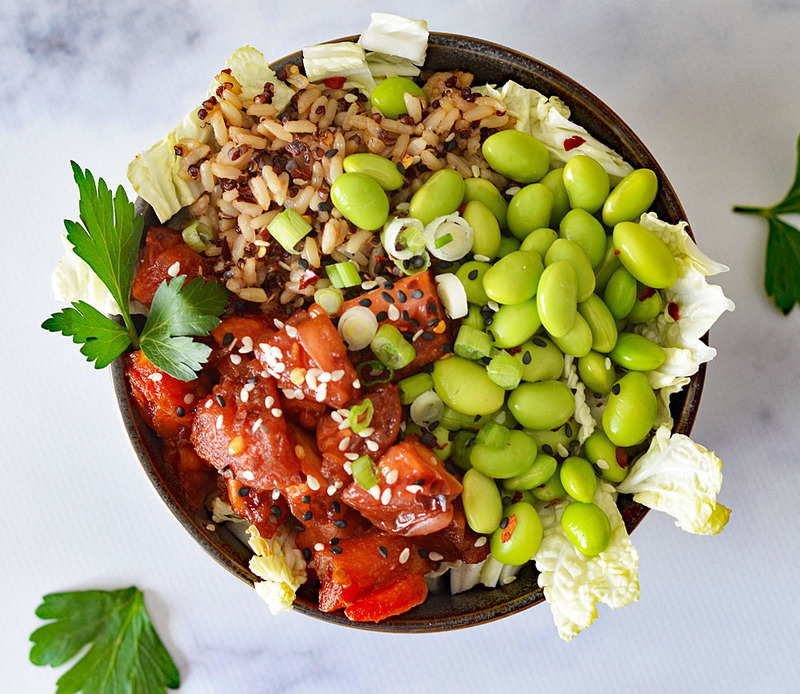 For this Edamame Tomato “Ahi” Poke Bowl with Tamari Sauce, I added napa cabbage, green onions, and pink sea salt along with black and white sesame seeds. The tomatoes are marinated in the tamari sauce and transform the tomatoes into a faux “ahi”. I love the look of the Minute Ready to Serve Brown Rice & Quinoa in this particular recipe! To create the tomato “ahi”, you simply slice a small “x” in the non-stem side of a Roma tomato, boil for exactly 1-1/2 minutes. At this point, the skin just falls right now. Chop into cubes and marinate in the tamari sauce with freshly grated ginger and garlic. Our next bowl is a Falafel with Tzatziki Sauce. I was enjoying extras of this one as I was photographing it. Big chunks of cucumber are added with dill to dairy-free Greek yogurt to create our Tzatziki dipping sauce. Add sliced tomatoes, a squeeze of lemon and just for fun, a spiralized cucumber. Butter lettuce acts as our bowl bringing it all together. I love mixing the Ready to Serve Brown Rice & Quinoa with the Tzatziki. Yum! 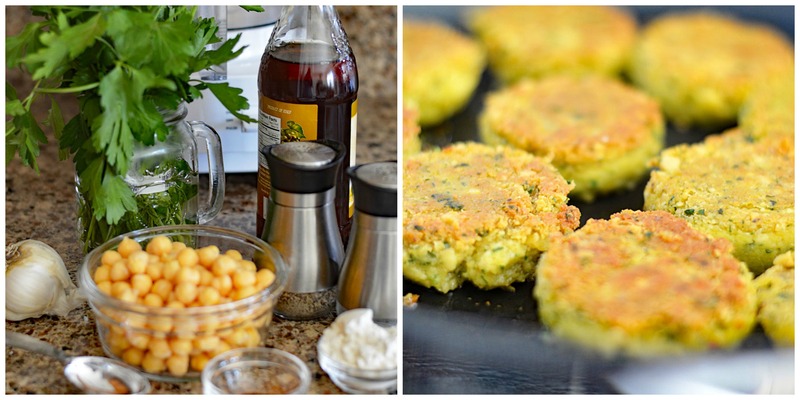 Falafel is one of my favorite recipes to create. Everything goes into a food processor and is molded by using a small cookie scoop, and then added right into a hot pan with oil. I use a bit of cooking spray on the bottom of a juice glass to lightly press into that traditional falafel shape. By the way, you can also bake this if you prefer. Last, but certainly not least, is a tried and true favorite of mine. 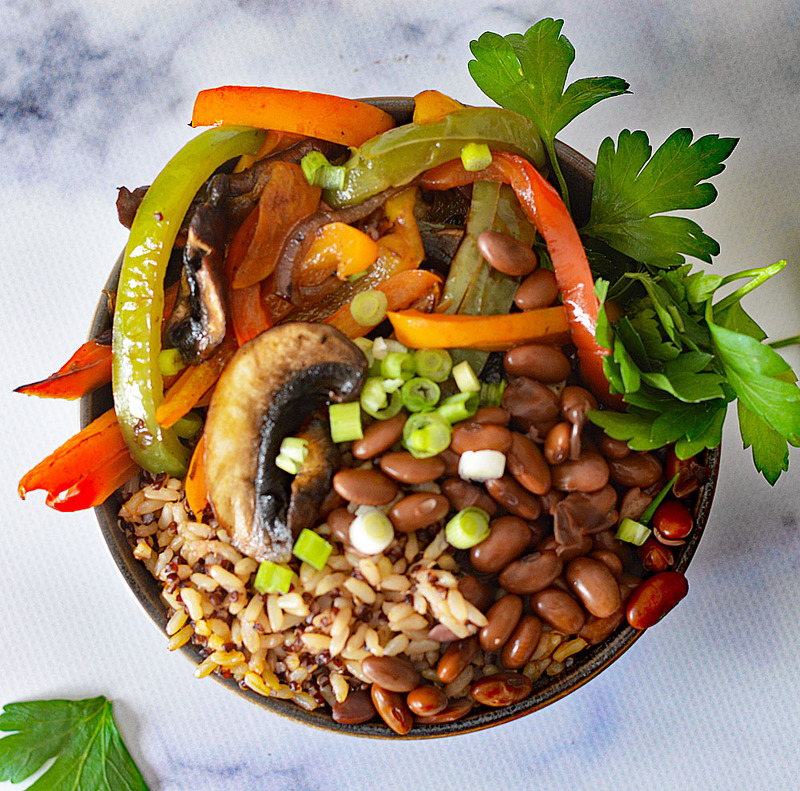 A Black Soy Bean and Portobello Fajita Bowl. Spoon over the Ready to Serve Brown Rice & Quinoa, add those protein-packed black soy beans, a sprinkling of green onion and you are good to go. This dish comes together really quickly! I sometimes like to add everything, Ready to Serve Brown Rice & Quinoa included, to a flour tortilla with a spoonful of sour cream. So good! Sliced Portobello mushrooms, red, yellow, green and orange peppers along with red onion are sautéed in a very hot pan until charred. I use a store-bought fajita seasoning, but you could certainly make your own blend or leave it out entirely. I hope you enjoyed this bit of inspiration and head out to get the MinuteReady to Serve Brown Rice & Quinoa. Get creative and let me know in the comments section below what you come up with! And if you enjoyed this post for How To Build The Perfect Grain-Based Buddha Bowl!, why not PIN IT FOR LATER! 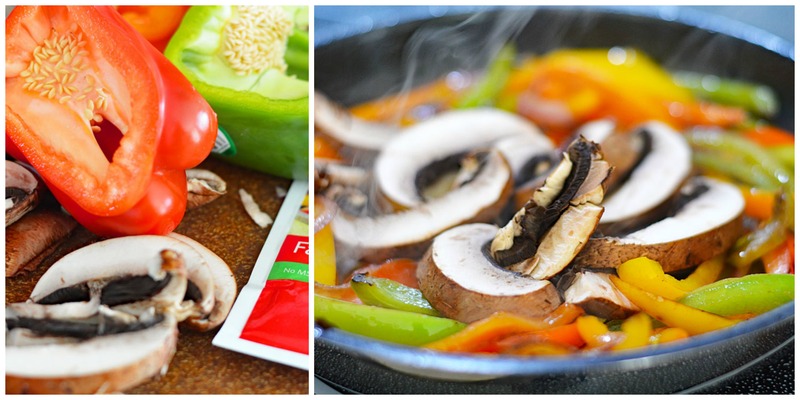 The mix of grains with all the veggies, mushrooms and peppers looks amazing. I really like that it can all be prepared so quickly. In just one minute, to have you microwave prepare a meal that is health and delicious is pretty amazing. I’m sure all the microparticles are cooked straight through since the MinuteReady box literally recommends one minute. Thanks for the awesome veg ideas.